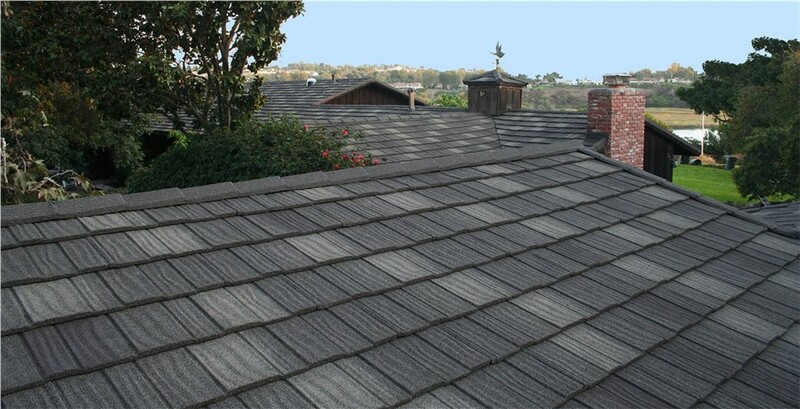 If it's time to replace your home's roof, look no further. New Windows for America is now offering a great deal on the exceptionally durable metal roofing that will last you a lifetime. But hurry, this deal won't last! Enjoy the colors, patterns and style of traditional asphalt shingles, but without the recurring repairs and replacement. Upgrade to stone coated metal - the innovative roofing material that blends the look of asphalt with the durability of metal. 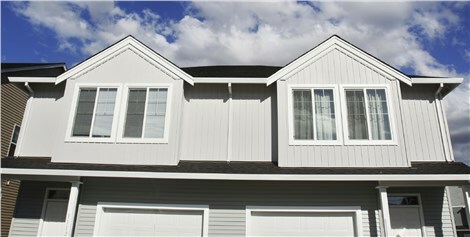 Skip your next roof replacement - this new roof will be the only one you need! Homeowners throughout the Twin Cities metro area know they can count on the pros at New Windows for America for their metal roofing needs. We’ve earned an A+ rating from the Better Business Bureau as well as more than 2,000 positive reviews from happy customers, so you can trust that your home will be in good hands.